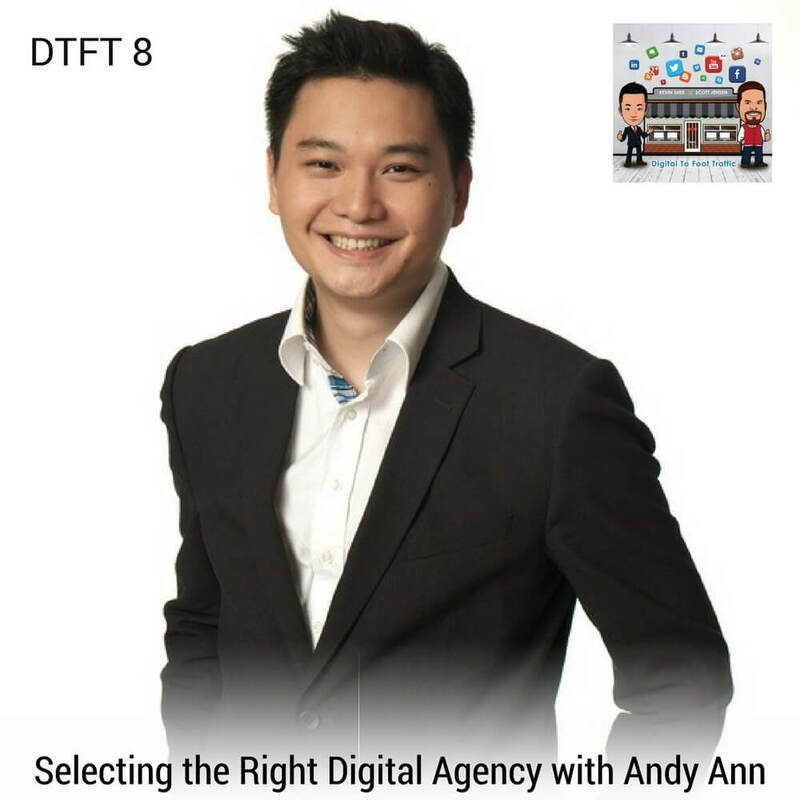 Andy Ann is the CEO and founder of NDN Group, a digital media and advertising firm, which provides clients expertise in new media, digital advertising, and marketing solutions that would bring their brand to a whole new level. Andy also founded Hot Mob, one of the leading mobile advertising companies in Hong Kong. He is also the man behind Darizi.com, a Web 2.0 Wedding Portal for China. Andy is certainly at the top of his game in digital marketing. On this episode, he reveals the secret on how to create a successful campaign for retail stores. He teaches strategies on how to build a relationship with the audience that will eventually turn into customers. 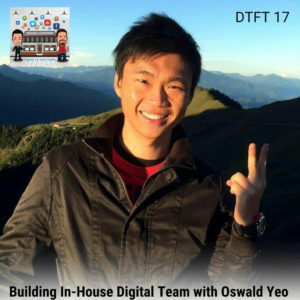 He shares his own experiences in running and managing a digital media and advertising firm. Above all, he gives away tips on what to look for in selecting the right digital agency for your business. 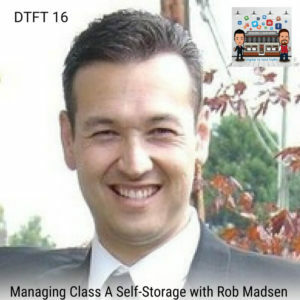 Listen to DTFT 8 on iTunes here or subscribe on your favorite podcast app. 01:16 – Who is Andy Ann? 09:04 – What is NDN Group composed of? 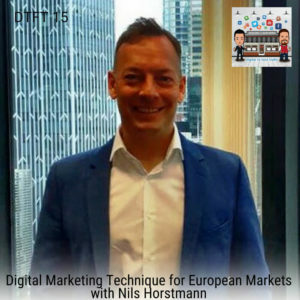 44:57 – What to look for in a digital agency?